The TAUERN SPA in Zell am See-Kaprun is the perfect base for an unforgettable golf holiday at the foot of the Kitzsteinhorn mountain. The fabulous alpine setting of the local golf club and perfectly maintained greens make for a great golf adventure in the heart of the Alps. 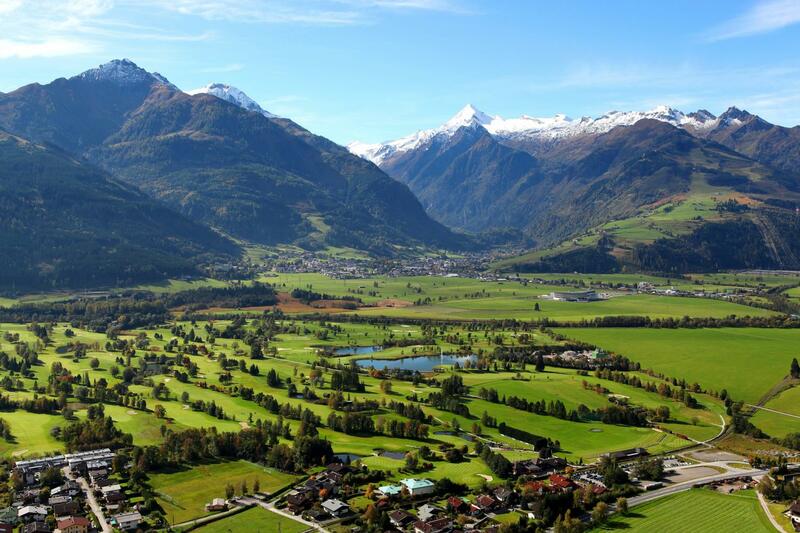 Just a five-minute drive from the TAUERN SPA is the golf club in Zell am See-Kaprun. 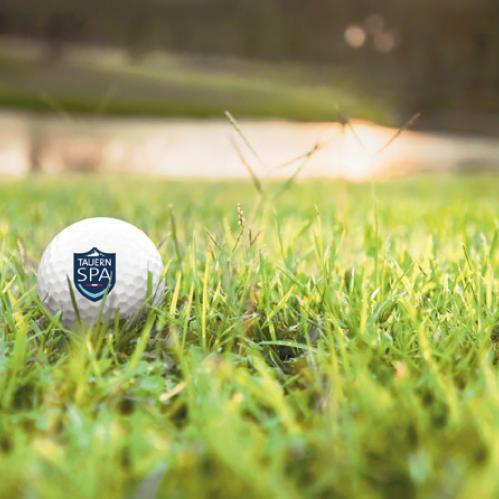 As a member of the Leading Golf Courses association it offers two 18-hole championship courses, which are among the largest of their kind in the Alps. 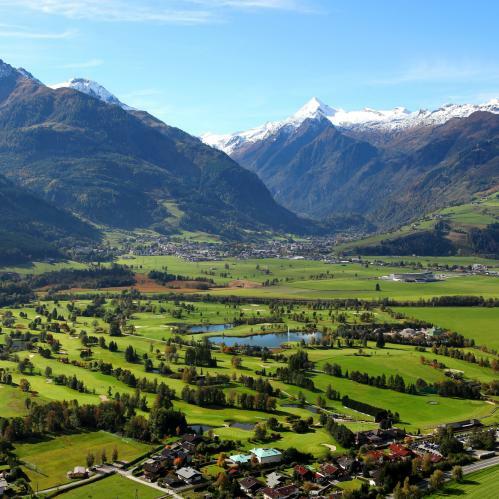 The "Golfplatz Schmittenhöhe" and the "Golfplatz Kitzsteinhorn" both offer excellent greens, lush fairways, natural obstacles and lakes surrounded by thick reeds. Teeing off between glaciers, mountains and lakes is an unforgettable experience for every golf fan. And the best thing is that guests staying at the TAUERN SPA get 25% off the green fee for both courses at the golf club in Zell am See-Kaprun. Whether total novice or seasoned expert, the great thing about golf is that you never stop learning. The golf academy in Zell am See-Kaprun offers lessons and courses for all abilities, while the pro shop sells a range of state-of-the-art clubs and other equipment. PGA pro David Shaw and his team will be happy to help you work on everything from your swing to your putting. The golf academy in Zell am See-Kaprun is ideal for groups and individuals who share a common passion for golf. 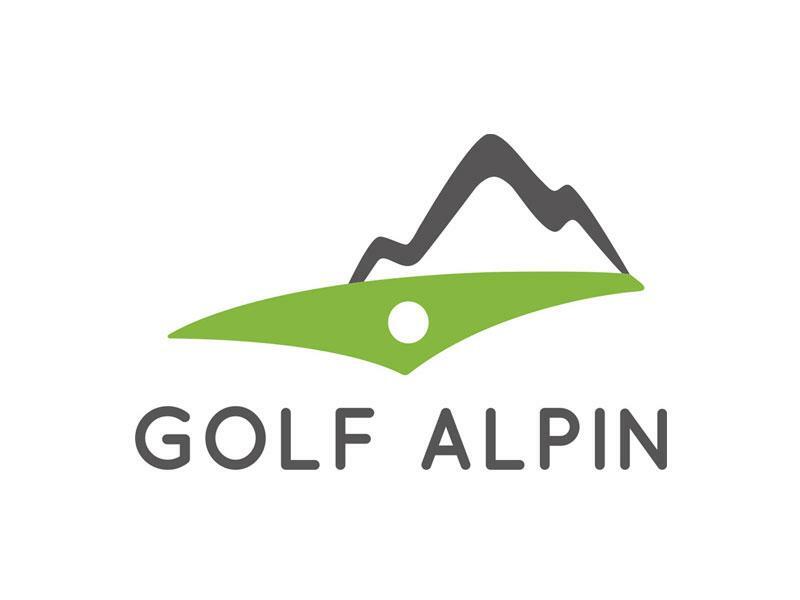 Golf Alpin bedeutet über 20 Golfregionen mit mehr als 40 abwechslungsreichen Plätzen im SalzburgerLand und in Tirol. Wählen Sie aus einer großartigen Auswahl mit der Golf Alpin Card und genießen Sie das traumhafte Bergpanorama. 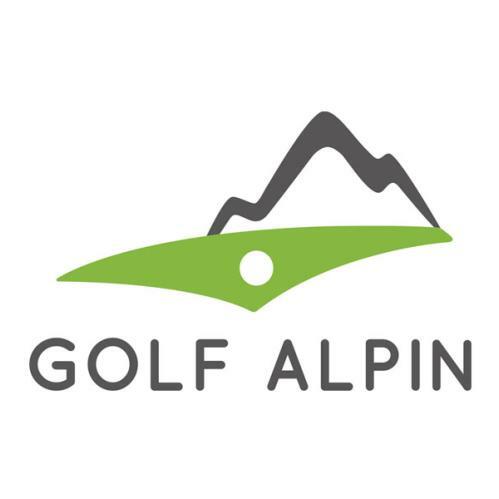 Die Golf Alpin Card für Ihren Golfurlaub erhalten Sie an der Hotelrezeption oder den Golf Alpin Golfanlagen (hier mit Vorlage einer gültigen Gästekarte, welche Sie auch bei uns an der Hotelrezeption erhalten). 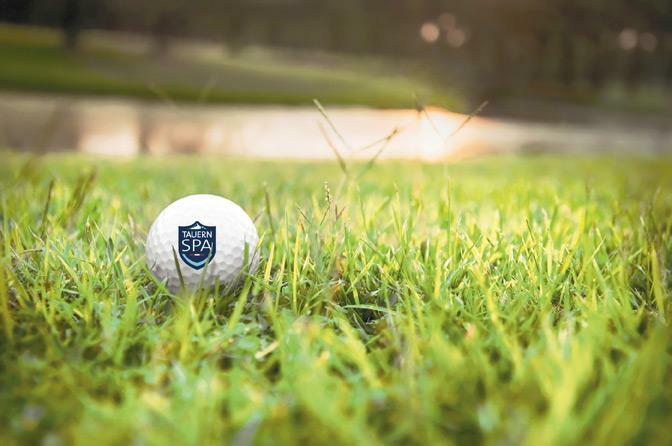 Experience the perfect golf holiday at the TAUERN SPA! Guests staying with us at the hotel and resort can use our free shuttle service to the golf course anytime. Simply let us know in advance when you would like to leave. On the lower ground floot of the TAUERN SPA we have a storage room where you can keep your golf bag and charge your trolley's battery. Within a radius of 20km of our hotel there are two more golf courses, in Mittersill and Urslautal. Fore! Tee in off the mountains. Treat yourself to a golf holiday at the TAUERN SPA, just five minutes from the golf club in Zell am See-Kaprun. We offer great all-inclusive deals with plenty of extras for golf enthusiasts.